Read reflections by Pam Seefeldt for the Bishop Election Devotional Series. Through Lent, receive weekly devotions written by members of the synod as we prepare for the 2019 Synod Assembly and Bishop Election. Read reflections by the Rev. Dr. Lon Kvanli for the Bishop Election Devotional Series. Through Lent, receive weekly devotions written by members of the synod as we prepare for the 2019 Synod Assembly and Bishop Election. Read reflections by the Rev. Dr. Steven Paulson for the Bishop Election Devotional Series. Through Lent, receive weekly devotions written by members of the synod as we prepare for the 2019 Synod Assembly and Bishop Election. Read reflections by Rebel Hurd for the Bishop Election Devotional Series. Through Lent, receive weekly devotions written by members of the synod as we prepare for the 2019 Synod Assembly and Bishop Election. 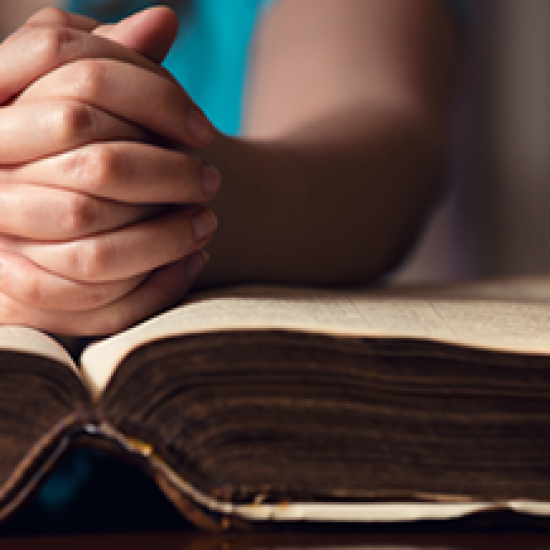 Read reflections by Tom Gehring for the Bishop Election Devotional Series. 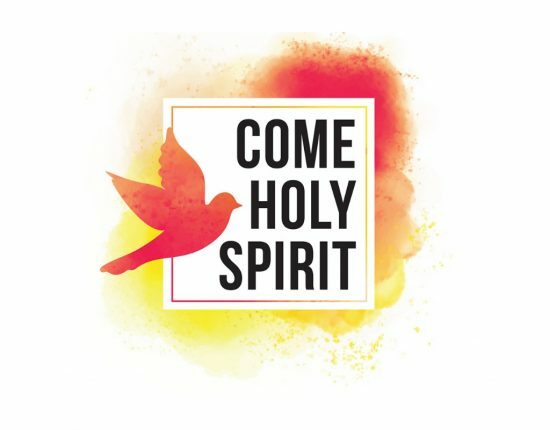 Through Lent, receive weekly devotions written by members of the synod as we prepare for the 2019 Synod Assembly and Bishop Election. 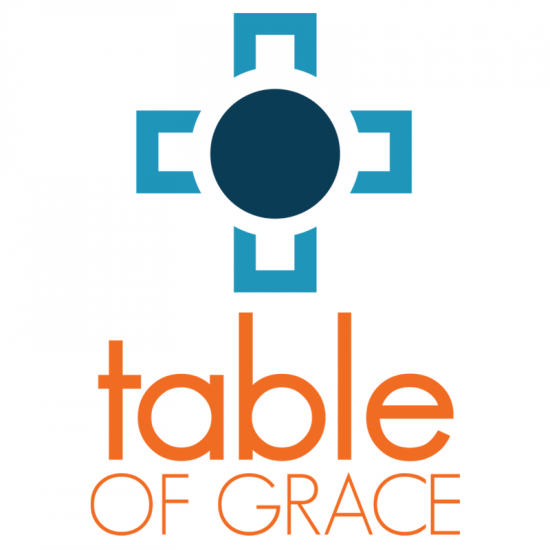 Please see the news from Pastor Bill Tesch regarding our mission start, Table of Grace in Harrisburg.